How do I calculate the area under this curve from the graph? The area under the curve is the percentage of randomly drawn pairs for which this is true (that is, the test correctly classifies the two patients in the random pair). 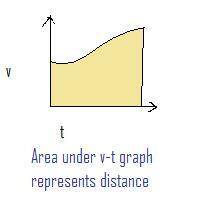 Computing the area is more difficult to explain and beyond the scope of this introductory material. Currently I did a FFT of a set of data which gives me a plot with frequency at x axis and amplitude at y axis. 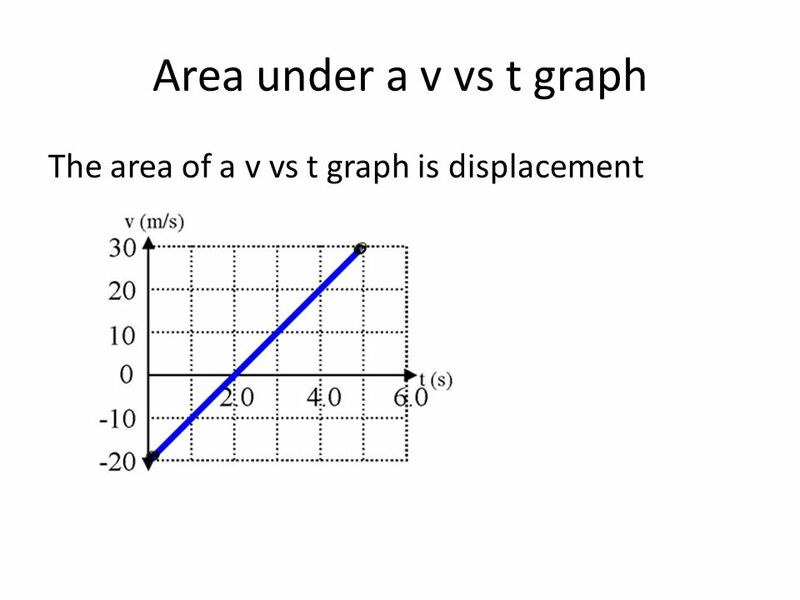 I would like to calculate the area under the graph to give me the energy.